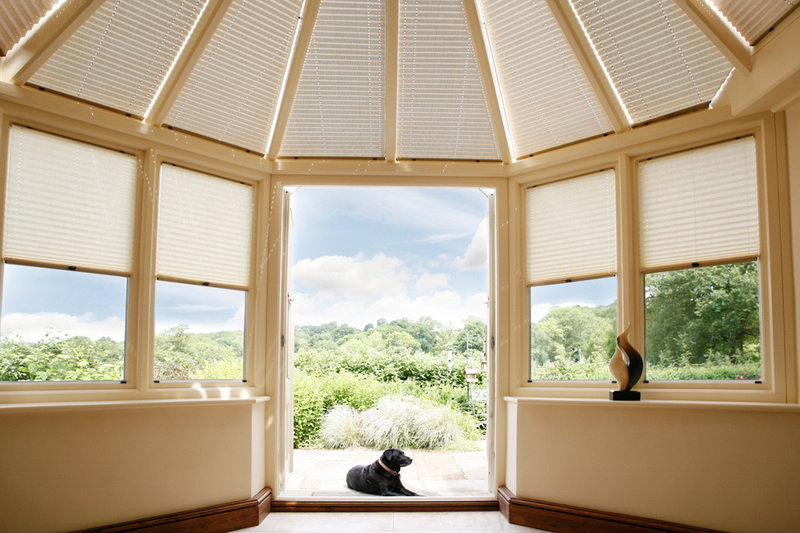 Alu-Pleat® pleated blinds are specifically designed for temperature control in homes and conservatories. Featuring a discreet aluminium backing, Alu-Pleat® is an advanced shading solution that provides all year round ambient temperature control. During summer, Alu-Pleat® reflects up to 85% of the sun’s heat – more than any other pleated blind on the market. When the temperatures drop in winter, the blind’s unique insulation properties help to reduce heat loss, lowering your energy bills. With its translucent fabric, Alu-Pleat® adds a light and airy feel to any room, while a polymer coating protects the blind’s aluminium backing and extends the lifetime of the blind. 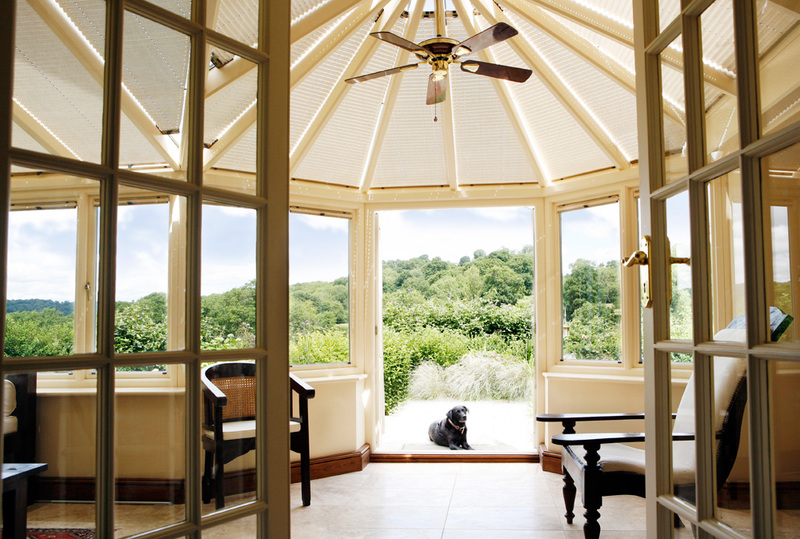 You don’t just have to take our word for it that Appeal’s unique Alu-Pleat® pleated conservatory blinds are so effective at temperature control. For a completely independent opinion, we approached Faber Maunsell, a leading international environmental consultancy, to put our exclusive Alu-Pleat® climate control fabric to the test. 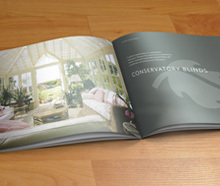 The findings show that on a typically hot day in July, the temperature in the conservatory peaked at a stifling 43 degrees centigrade when no conservatory roof or side blinds were installed. 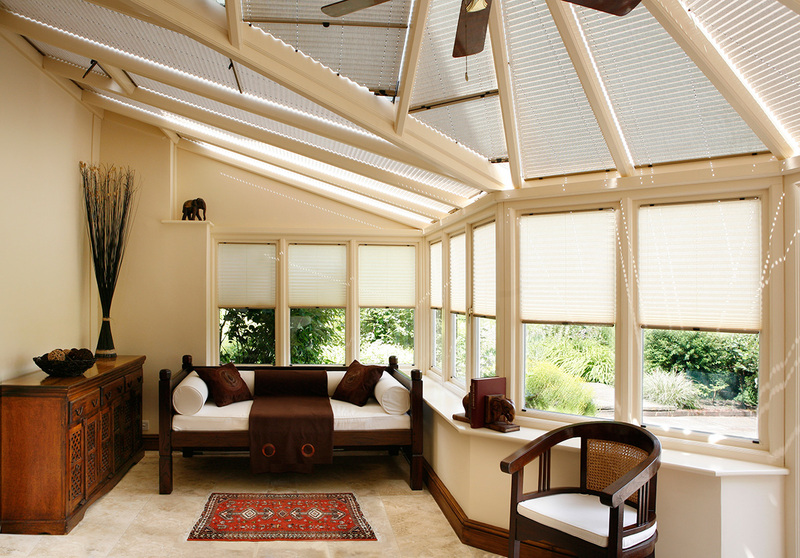 With Appeal’s Alu-Pleat® roof and side conservatory blinds in place, the peak temperature was reduced to 35 degrees centigrade. Designed for both conservatory windows and roofs, Alu-Pleat® Blinds from Appeal are supplied in a choice of stylish colours to match any décor scheme. For your ultimate convenience Alu-Pleat® blinds can also be supplied remote control operated using ULTRA Smart Blinds one-touch technology – click here for details.